Thumbs Up or Down: How Would You Rate North Carolina A&T's GHOE Show? MEAC football coaches address questions from members of the media regarding previous games and upcoming games. 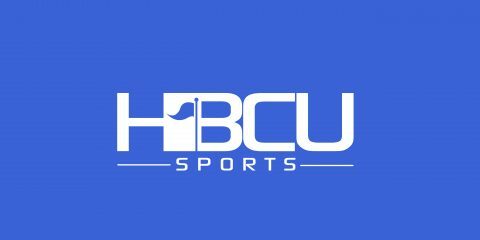 where can I find the HBCU football top 10 poll?